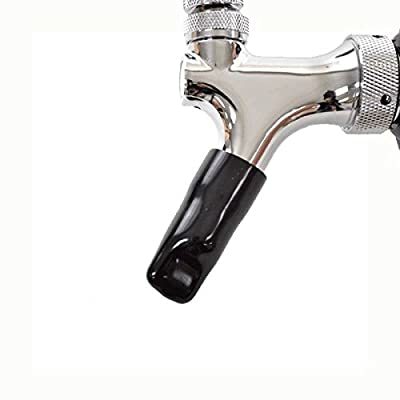 Sanitation and hygiene are a life Style in the beer world but in a home draft system beer faucets are an inconspicuous place that people rarely Think about. 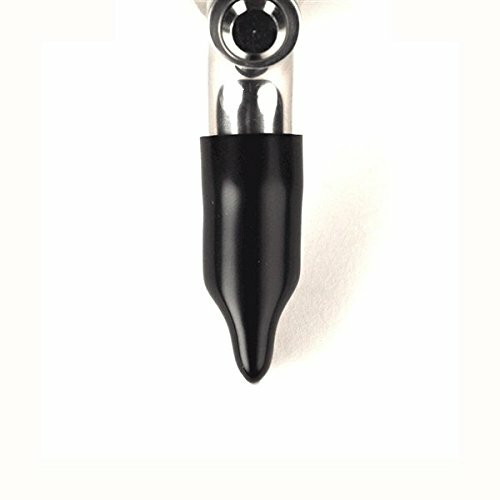 Most individuals are pretty good about regular line cleaning, however it is all of the time between uses where small amounts of beer residue inside of the Tap spout can remain after pouring your prized brew. This leftover beer will attract insects and harbor bacteria, so the next time you pour a few, that beer might not be so pristine. That is where the Tap soother comes in. We recommend keeping a spray bottle of sanitizer in your bar. When you are ready to shut the bar down for the Night, just give the inside of your faucet a little spritz of sanitizer then slip on your faucet cap. The cap will keep the insides of your faucet spout nice, clean and Bug free until you are ready to pour another beer. 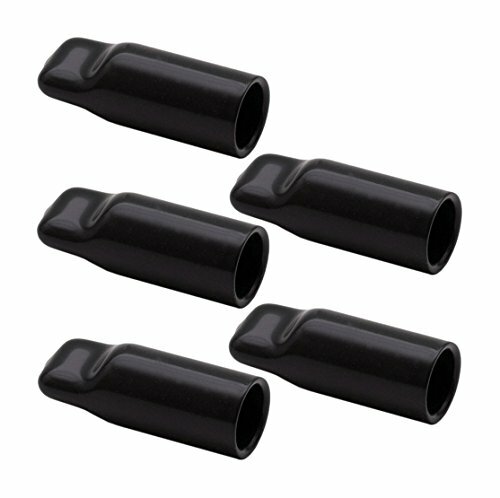 Another advantage to these faucet caps is that they can help prevent dried beer from sacking your faucet shut.